Today’s homeowners are utilizing the lower level like never before. Interior Design Concepts has created some of the most stylish basements around. 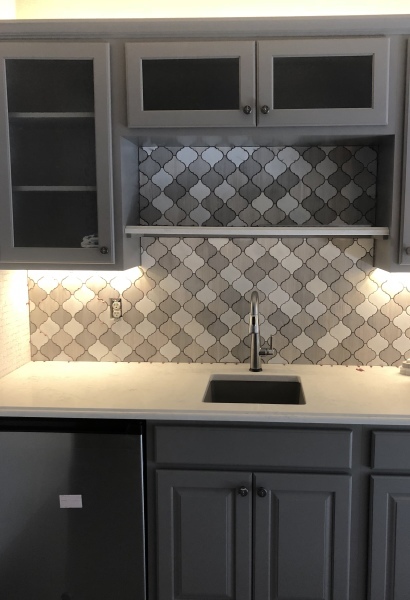 Clients are adding guest bedrooms and baths, theater rooms, custom bars, wine cellars, full kitchens or just a warm comfortable area for their children to play or watch movies. IDC is transforming wasted spaces that were once nothing more than a storage area into beautiful living spaces that add value to your home and additional space to play and live. 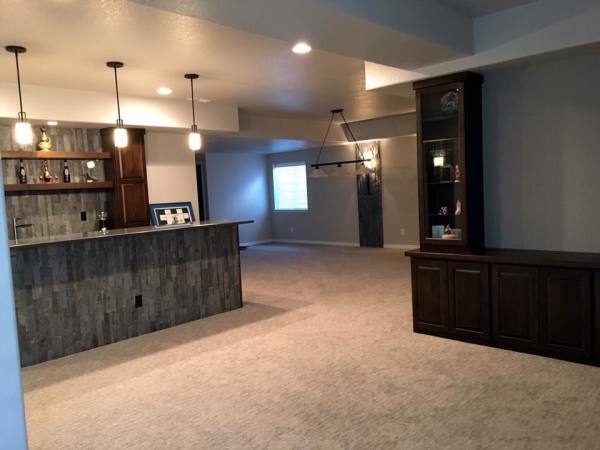 Let us help you finish your basement soon!